Let’s kick off our school year blog! Welcome to the Appel Farm School Year Blog! Each week campers, staff, and parents will be treated to something new! From Motivation Monday through Fun Friday, each weekly blog will highlight a different theme and core value. We welcome guest bloggers from any member of our camp community, even parents, so get in touch if you have an idea! During the summer, we’ll turn our blog back over to our Camp Documentarian so parents can read about the daily activities at camp. In the meantime, enjoy! Motivation Monday — Find your artistic motivation! Connect to art and artists from all over the world! Tidbit Tuesday — Feeling safe and comfortable at camp is so important. 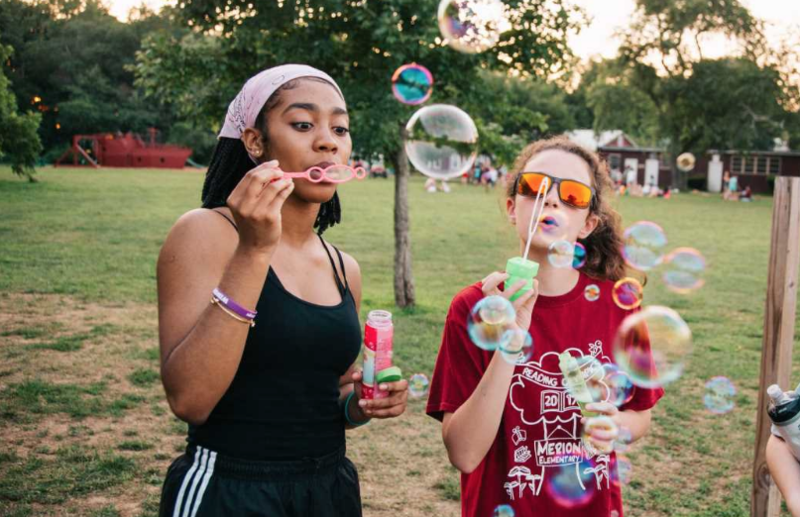 We think you’ll feel more comfortable when you have lots of information about our camp programs, operations, and community. Learn a new tidbit of camp information every week! Fun Friday — Camp is fun, and we want to bring that fun to the school year! Let’s all have a good laugh and learn about all the fun things we will do at camp this summer! Holiday Boxes are now on sale!